Why does the Legislature only meet for 140 days every other year? Who makes up the state legislative body? 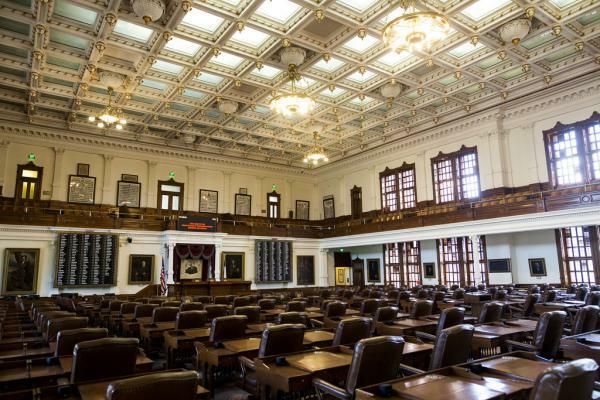 Just like the U.S. Congress, Texas has a House and a Senate. The House is made up of 150 members, each serving a two-year term. The House is led by the speaker, who is a regular state rep elected by House members to serve as traffic cop. The speaker picks who is on which committee, determines which committee a bill goes to and plays a role in what bills make it to the House floor for a vote. The Senate is currently led by Lt. Gov. Dan Patrick, who was elected statewide to the position. Patrick has powers like that of House speaker: He appoints committees, controls the flow of bills in and out of those committees, and can decide what bills come up for a vote on the Senate floor. The best way to understand this, really, is to watch the "I'm just a bill" video. The song is specifically about how a bill becomes a law in the U.S. Congress, but most of it applies to Texas, too. Let's follow a bill filed in the Texas House. Step 1: The bill is read in the House, and the speaker assigns it to a committee. Step 2: The bill has a hearing and is passed (or it doesn't and it dies). Step 3: The bill heads to the House Calendars Committee, which sets the daily agenda for the House. That committee then adds it to a House agenda for debate (or it doesn't and the bill dies). Step 4: The bill comes up for debate and vote on the House floor. If it passes, it must wait a day and then come up for a final vote. (If it fails during one of those two votes, the bill dies). Step 6: The governor signs it into law or vetoes it and the bill dies. 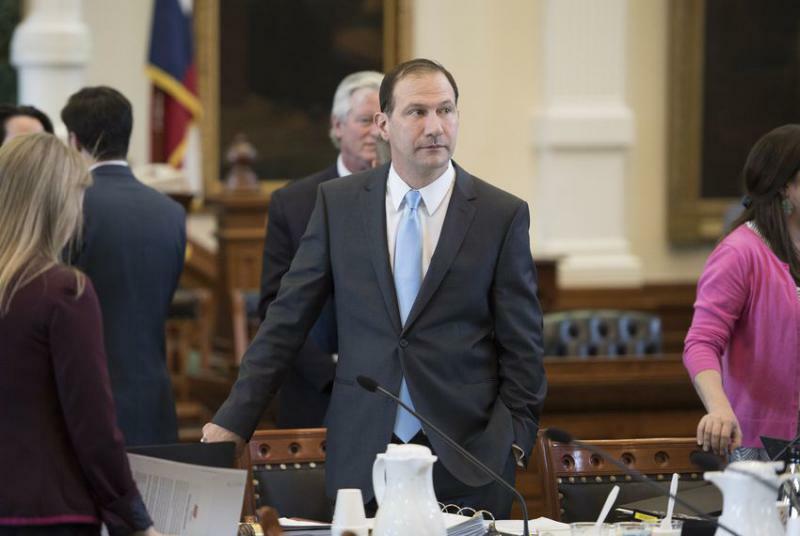 (The Texas Legislature has almost no ability to override a veto). Damn … I need a flowchart. What role does the governor play? The governor has the power of the bully pulpit: He can propose laws and even a state budget, but he can't write bills. But, as I mentioned earlier, the governor can veto items and the Legislature usually has no ability to override the veto. 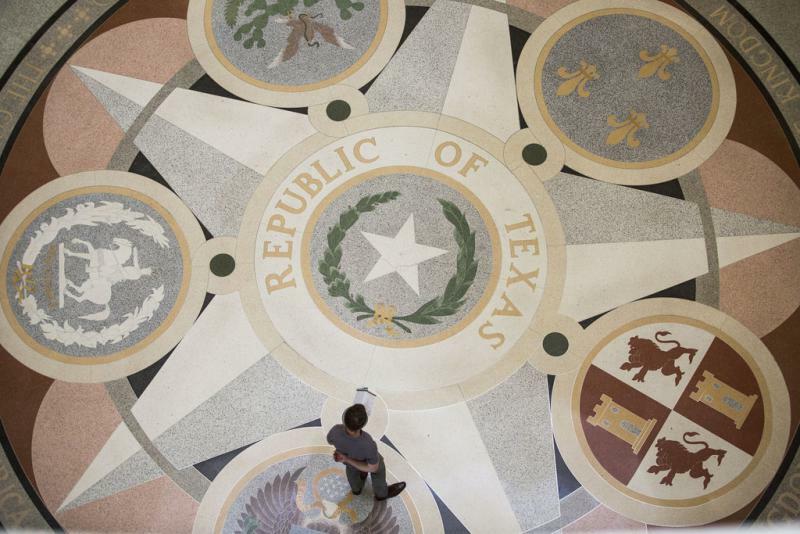 There you go – more than you probably wanted to know about the Texas legislative session. And that just scratches the surface.